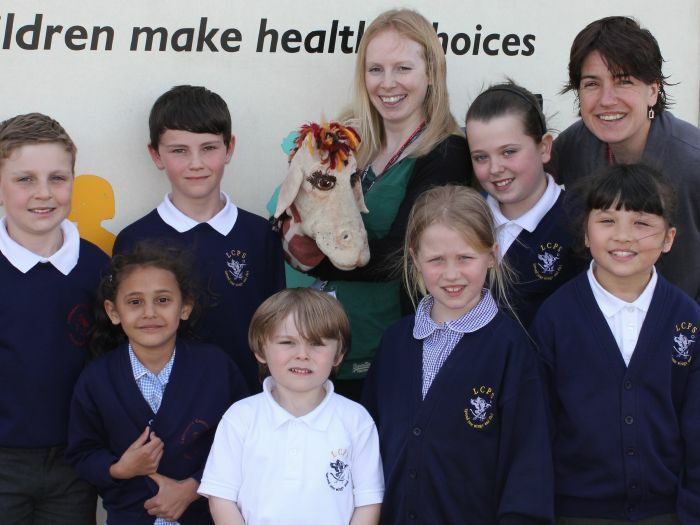 We are part of the Education Health, Safety & Wellbeing Team, Cambridgeshire County Council. We operate two mobile classrooms and work in nursery, infant, junior, primary and special schools across Cambridgeshire and Peterborough. We have also worked in settings in Stamford (Lincolnshire) and Suffolk. We deliver age appropriate drug and health education programmes which are designed to support and enhance schools’ PSHE curriculum. The programmes are delivered by experienced, qualified primary school teachers. Before we visit each school to deliver our programme, we carry out a preparatory meeting with members of school staff. This enables the visit to be planned in partnership with the school, taking into consideration the needs of the pupils and their level of knowledge and understanding. During the visits we hold sessions for parents/carers and governors and we make follow up resources available to all schools.